No, not always. 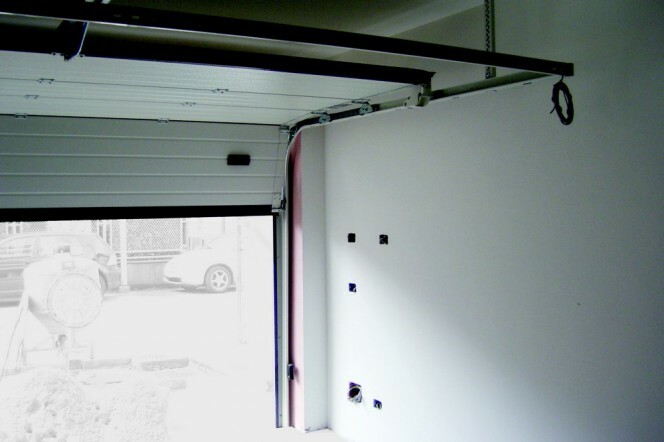 It is often assumed that an automated garage door is more resistant, due to the presence of the motor and one does not bother to install additional protections. Why is it essential to fit a good quality lock, despite the presence of an automatic device? The first reason is that a motor closes the garage door, whether it be an up-and-over or folding type, but the motor does not necessarily withstand a brute force attack, such as with a crowbar. 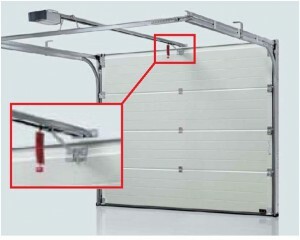 In particular, if we take as an example a folding garage door, we will see that the system’s motor transmits the motion by means of one or more L-shaped arms, often applied to the folding door with simple screws which fix metal or even plastic plates. So, when thieves, forcing the base of the garage door with a lever (the longer it is, the more force they can exert), the force affects the joint between the motor and the section which can come off with relative ease. 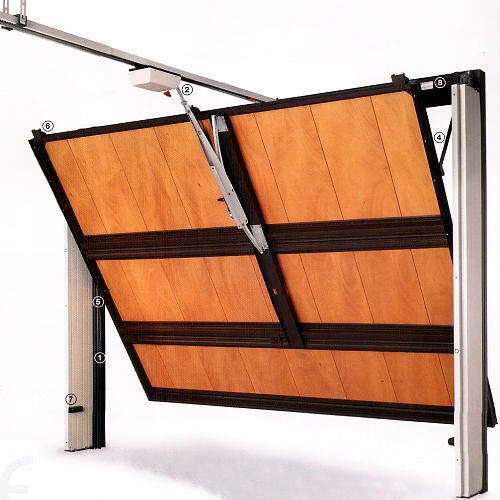 Many up-and-over garage doors are automated in a similar manner. The second reason is that, since the opening is automated, it requires electricity in order to function. For this reason the motors are equipped with a manual release mechanism, which can be activated to open the motorised access, just in case of power failure. 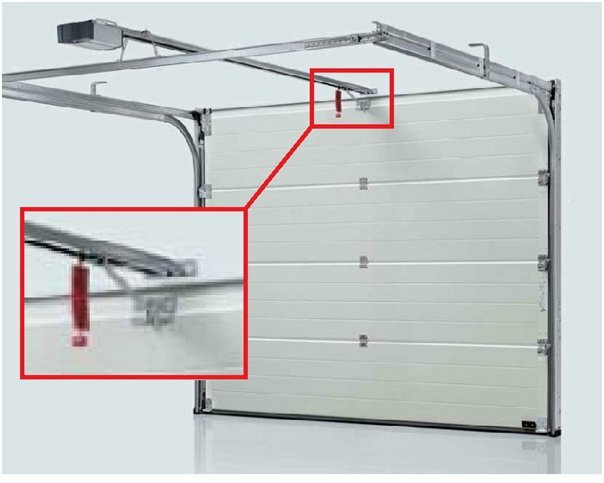 If the thief knows the position of the motor release, and manages to reach it from the outside (for example, by puncturing the garage door, a method which we have seen is quite common) then the door can be easily opened. In the next blog we will see which are the best solutions for better protecting motorised up-and-over and folding doors.